In 2005, in a warehouse in Portland, OR, LAIKA began crafting films in the beautiful cinematic style known as stop-motion animation. LAIKA CEO Travis Knight had honed his stop-motion skills and developed a deep passion for the art form while working as an animator on projects like Eddie Murphy’s The PJ’s at Portland-based Vinton Studios in years prior, and he decided to devote his efforts to building a studio that would carry on the tradition and modernize it for a whole new generation of moviegoers. Since then, LAIKA has made 4 award-winning films and has assembled an unrivaled team of world-class artists. 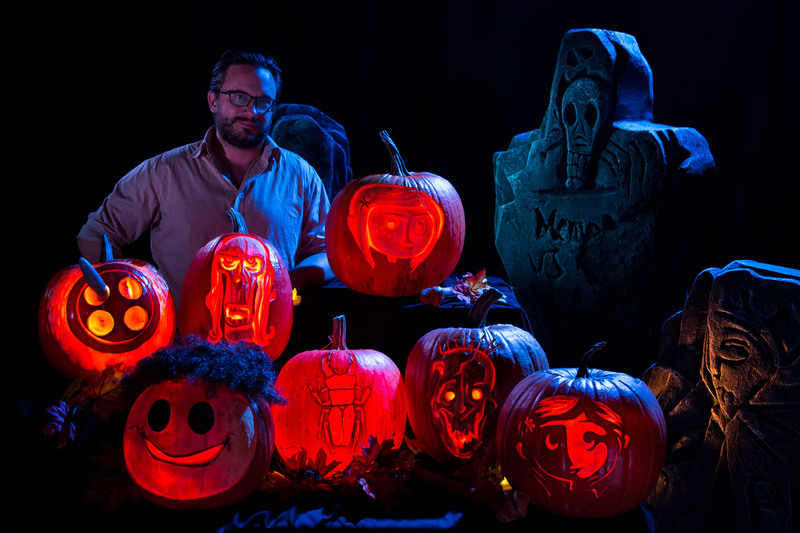 Halloween is by far the most celebrated holiday at the studio. LAIKA's annual costume contest is a tradition that many on the crew take very seriously. 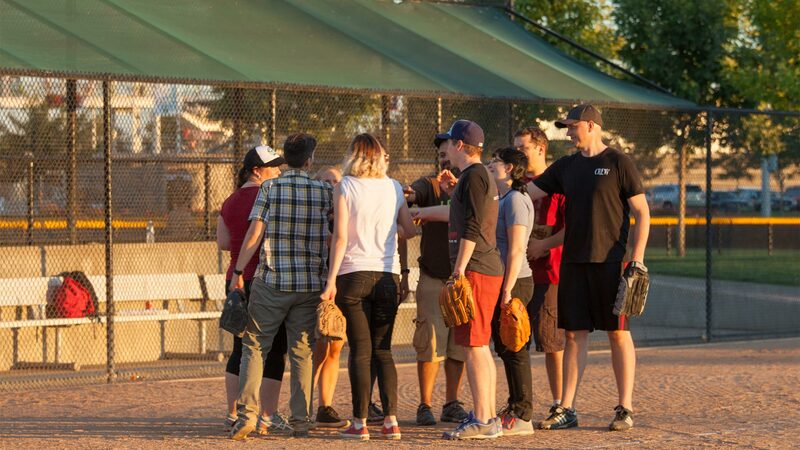 After-work softball games bring everyone together for a little fun and friendly competition. 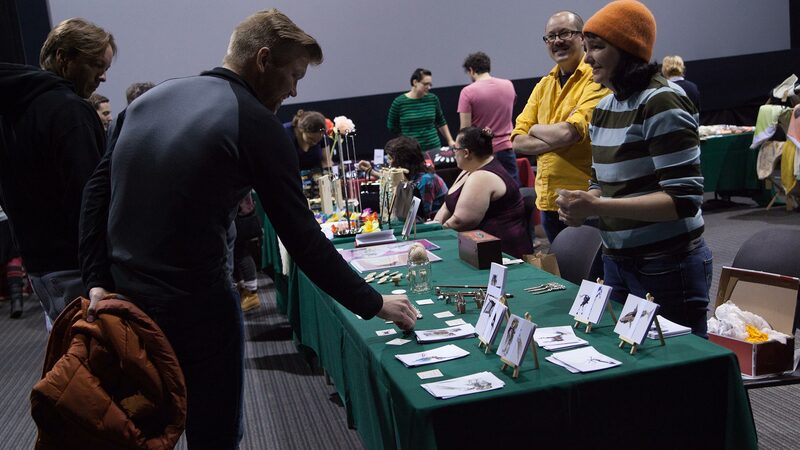 The holiday Craft Fair is a great place to pick up gifts, and lets everyone share the full range of their talents. 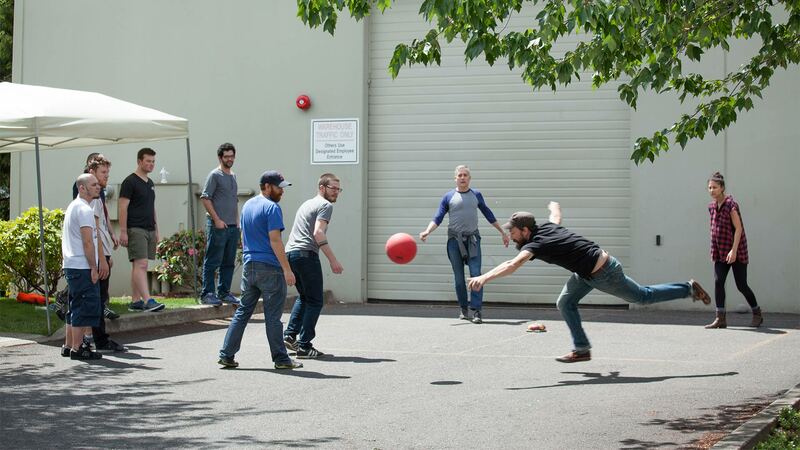 It's a daily lunch-time tradition - animators blowing off a little steam on the 4-square court. 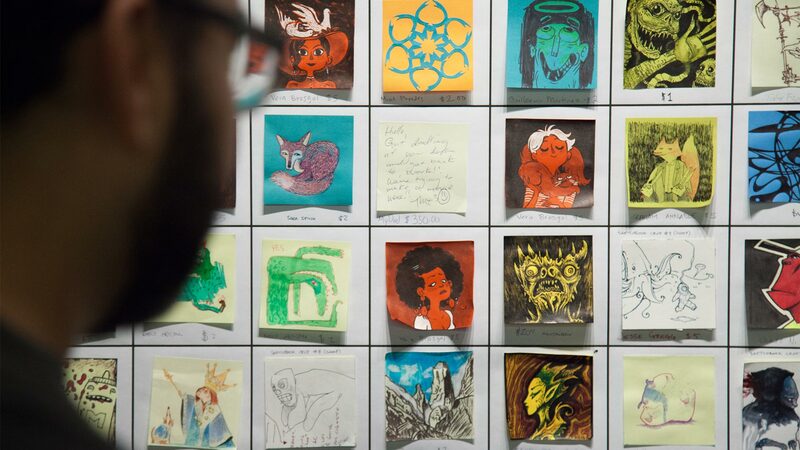 LAIKA artists participated in a studio-wide 3x3 Art Auction raising over $2,000 for the American Red Cross. 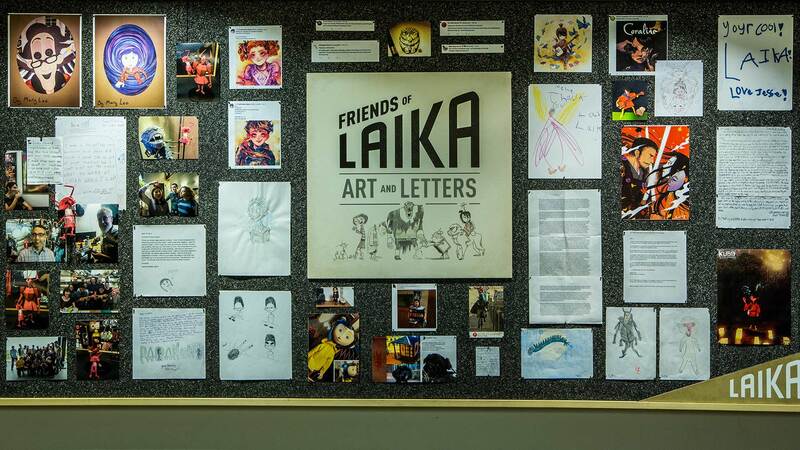 Fan letters and fan art have a prominent place of honor on the wall of the LAIKA lunch room.